ON THE GO OC - Things to do with your family. : Celebrate Family Fun this Fall with Our Fave Irivne Park Railroad Plus #Giveaway to the Pumpkin Patch! Celebrate Family Fun this Fall with Our Fave Irivne Park Railroad Plus #Giveaway to the Pumpkin Patch! 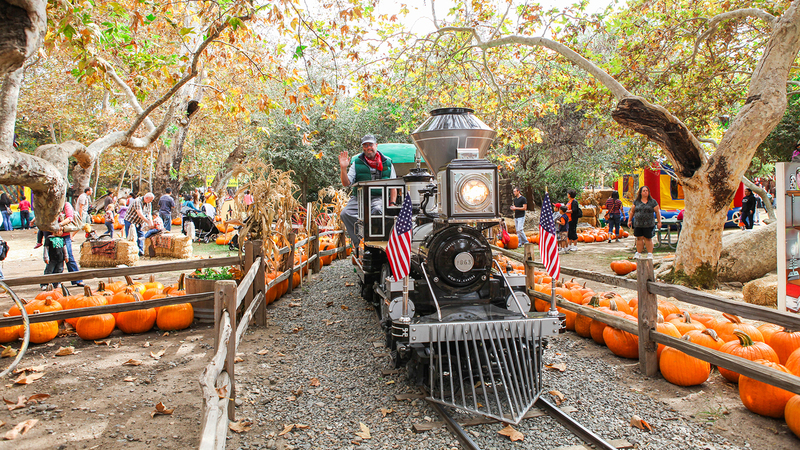 The 13th Annual Pumpkin Patch at Irvine Park Railroad is Back!! Our favorite pumpkin patch at Irvine Park Railroad returns for its 13th year of family fall festivities. Have you been to the Pumpkin Patch at IPRR before? There is a lot to do for all ages. From measuring up the great pumpkin perfect for your family to actually seeing the largest pumpkin entered into the contest, Irvine Park Railroad brings Halloween to life. There are train rides, games, photo opps, mazes and so much more. Plan for hours to play and enjoy all the activities too. It's tradition for us to take the family for years to Irvine Park Railroad but with all the yearly events they offer it's so easy to make memories that follow us year after year. Train rides, hay rides, panning for gold, a child-friendly haunted house, a hay maze, a moon bounce, pumpkin ring toss, carnival games, cookie decorating, John Deere tractor racers, face painting, picture stands, great food, and a lot more. Irvine Park Railroad's 3rd annual "Great Pumpkin Weigh-Off" will take place on Saturday, September 22nd starting at 10:00 am. Come see if pumpkin growers have what it takes to grow the biggest pumpkin. Cash prizes will be awarded. 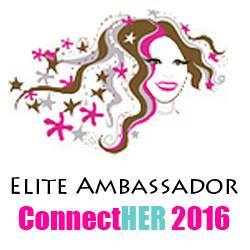 KTLA Channel 5 weatherman Henry DiCarlo will host this event. www.IrvineParkRailroad.com for additional information and costs. * Go early and a weekday if possible. Less crowds and it is always busy! * Sensory friendly - with games and a lot of pumpkins to touch feel and pick, it is a lot of fun for sensory seeking. * Train Ride - this is a great way to take a break for a moment or transition out of the park. Dress up, go outside and grab a train ride around the park while enjoying fall colors and a lot of family fun this Halloween season.